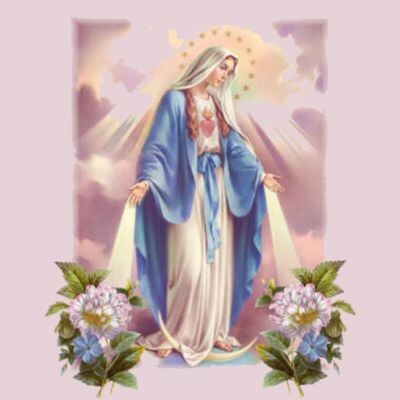 This is for December 8th: The Feast of the Immaculate Conception. Just wondering why there is no Mass in any Catholic Church in town, on Monday, December 8th??? The short answer is there was no priest in town (not sure about the base) but that isn’t a satisfactory answer. While Dec. 8, the Solemnity of the Immaculate Conception, is a day of obligation in the United States, it is not a day of obligation in Canada. That decision was made a long time ago by the Canadian bishops. It is a very important feast, but Monday’s tend to be most priests’ day off which is why it is sometimes missed. If I had been in town I would have offered a Mass on December 8.